Every January for the past nine years, the biggest names in house and techno music convene in Playa Del Carmen, Mexico for The BPM Festival . What was originally an event designed for “bartenders, promoters and managers” has grown into a Mecca for nearly 70,000 dance music fans who come from 72 different countries to see 485+ artists over 10 days, with everything from tacos to techno and non-stop parties thrown in venues across the city day and night to round out this fest experience, which celebrates its tenth year in 2017. But it's not just a hell of a time for attendees. 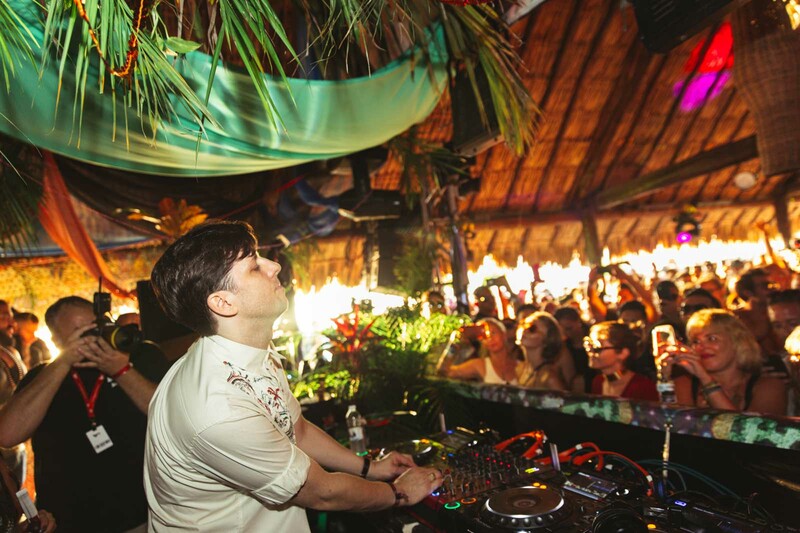 Here are nine reasons the best DJs in the world pick Playa Del Carmen as their party paradise. 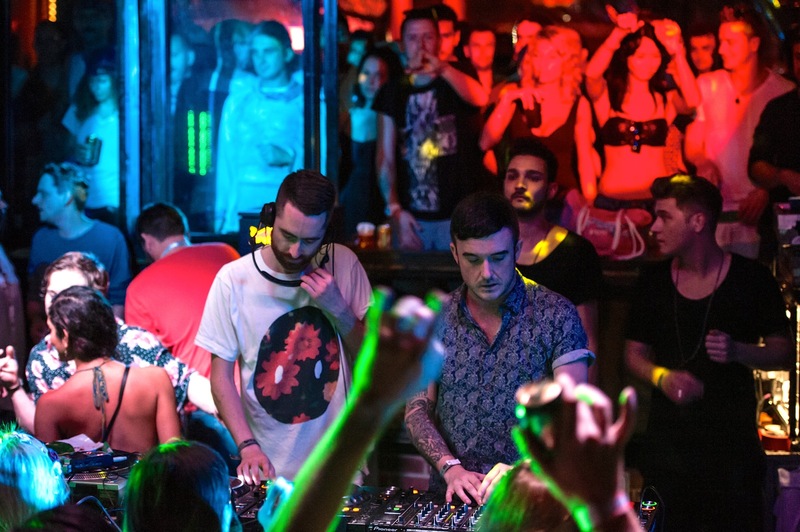 One of the main draws of BPM are the showcases thrown at all the best nightclubs and beachside venues. 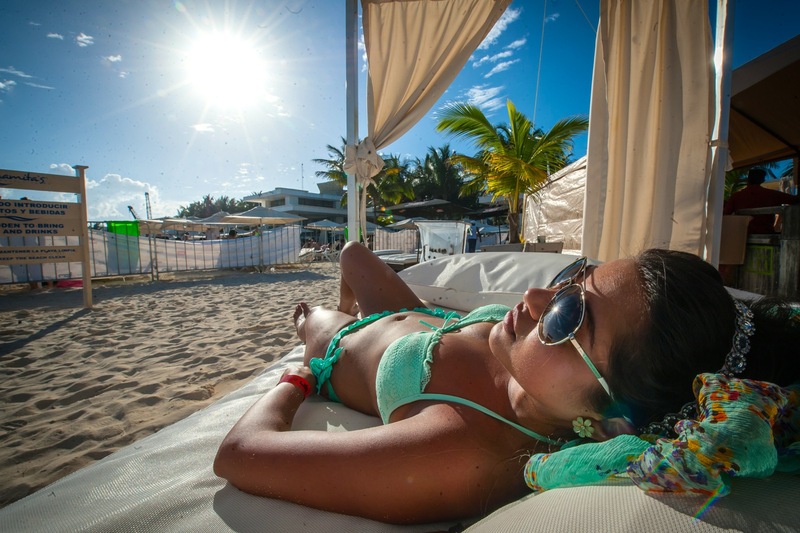 Parties are generally split between day and night sessions, and different labels throw parties at favorites like The Blue Parrot, Martina Beach, and La Santanera, which range from a beachside nightclub with dance floors on the sand, to a multi-story, Spanish-style hacienda. There is something for every mood. From the amazing taco shops that serve some of the finest local fare, to upscale restaurants with all sorts of international cuisines, grabbing a quick bite at one of the many 24-hour eateries is a great way to refuel after a long night. All the nooks and crannies are filled with choices that will tantalize your taste buds. 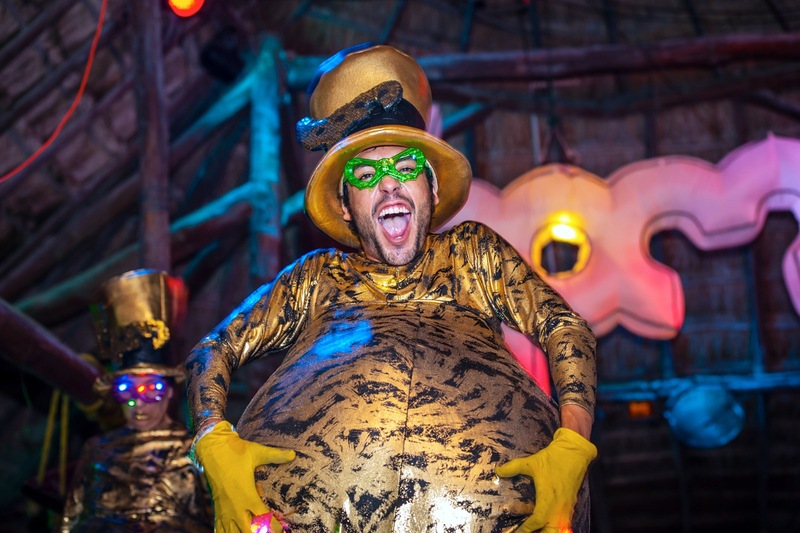 Partying on the Mayan Riviera goes beyond just feeling like you're inside a postcard. It’s an opportunity to immerse yourself in the rich heritage that has flourished in the region for the past thousand years. 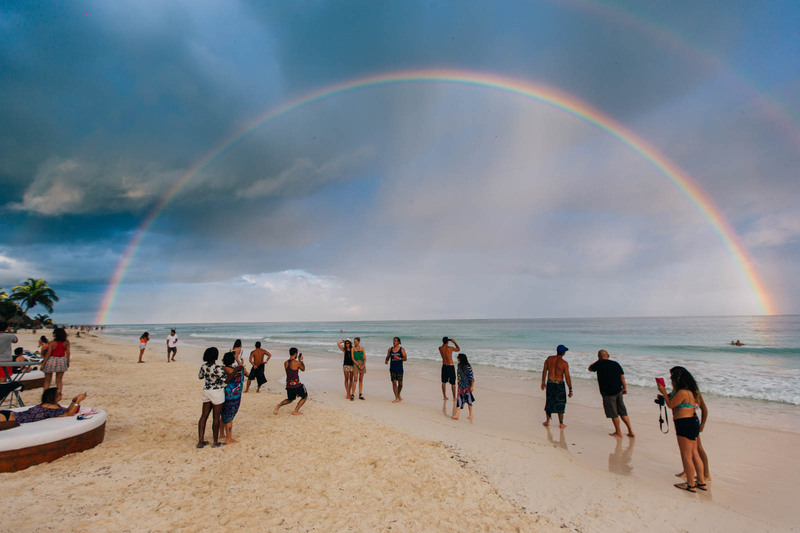 From touring ancient ruins and gorgeous architecture, to enjoying vast parks, to swimming in cenotes (the ancient underwater cave network) to hearing local live music and seeing traditional handmade art, travelers are treated to some of the most lush surroundings in the world, making for a cultural experience not found at most ordinary music fests. It’s often said that beautiful music attracts beautiful people. With attendees coming from all over the world, everyone brings their own style and flair to the festival. 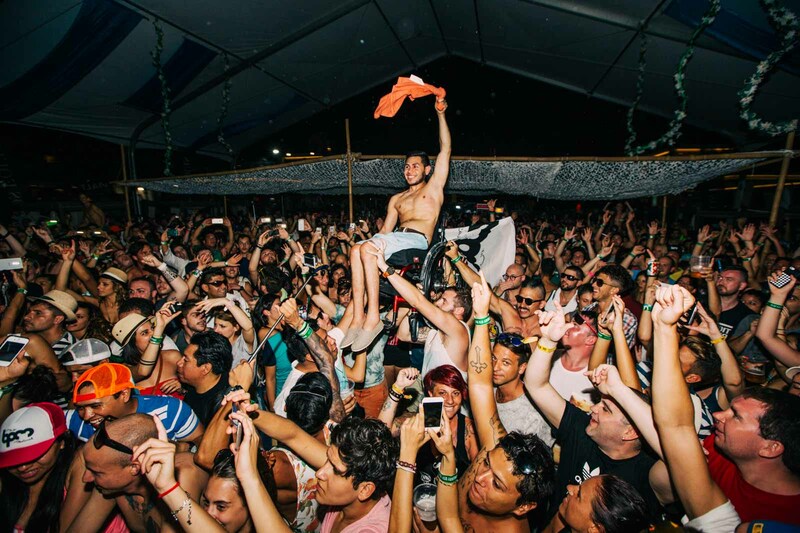 That global aspect allows attendees to make connections with friends from all over the globe who have come to Playa to dance and network to their favorite beats. With over 485 artists on this year’s lineup, guests can catch their cherished DJs and stumble upon new artists they've never heard. The ability to hop from venue to venue gives fans the chance to mix fresh sounds with old favorites. BPM originally was designed as an industry event for “bartenders, promoters and managers,” and it still holds true to its name. Having the chance to network with some of the top players in the industry in Playa Del Carmen is something most events can’t provide. With easy access to content curators, artists, and industry insiders, no one has to cross the velvet rope in order to develop connections during this ten-day festival. 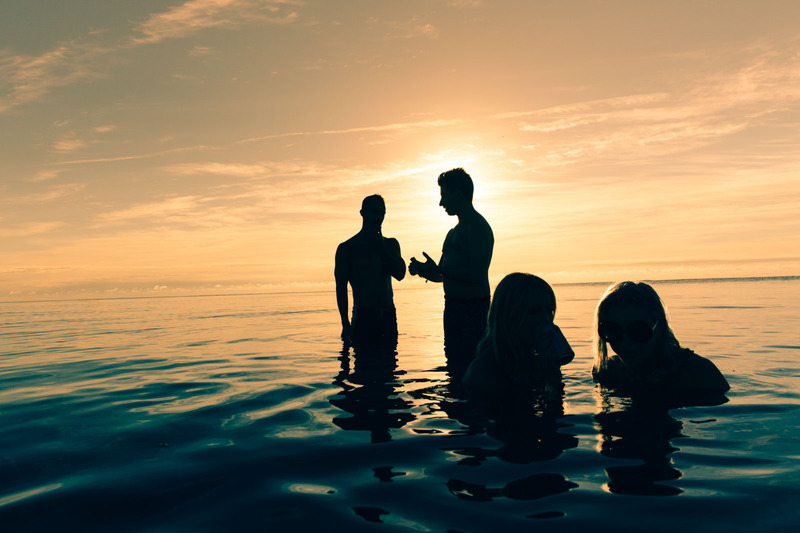 Whether you are chatting it up with your favorite artist at Martina Beach or dancing with the head of a tastemaking label, everyone is there for the same thing: the music. The treatment in Playa Del Carmen is second to none, thanks to amazing accommodations and an overwhelming sense of being welcome at all times. From friendly locals providing directions to amazing eats, you just feel at home in this town, because the hospitality and tourism industries are the largest parts of the local economy. 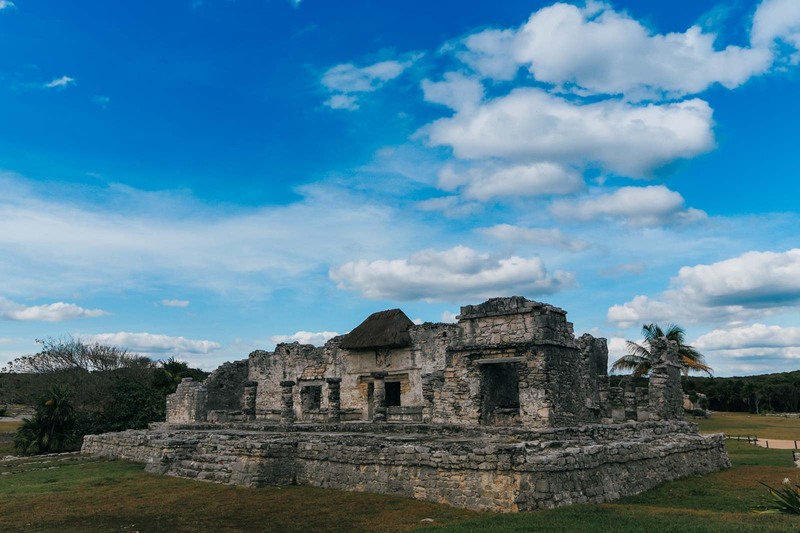 While January is chilly in many parts of the world, you'll find nothing but warm sunshine across the Mayan Riveria. Perfect 75-degree weather and blue skies makes BPM is the perfect escape from winter. Duh. With a vast coastline that stretches from Cancún to Punta Allen, this part of the Caribbean coastline boasts some of the most tropical beaches in the world. With 80-degree turquoise water and palm trees that provide shade on warm days, chill-out sessions at the beach help festival-goers cool off and relax.